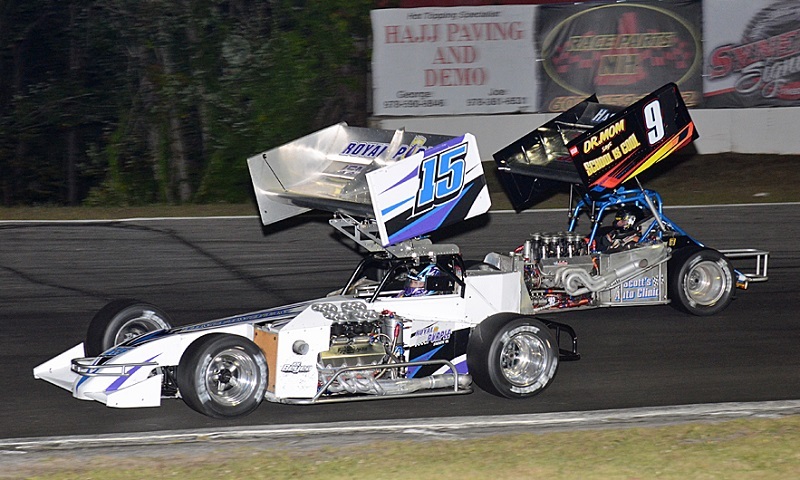 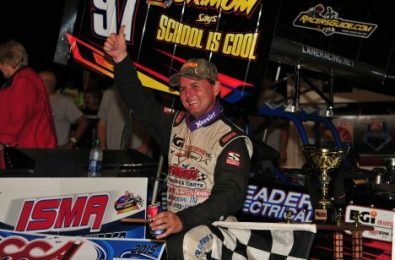 Michael Muldoon and Dave Shullick Jr. were crowned champions of the 10-race Shea Concrete Triple Crown Championship Series presented by ASI Racewear, with the duo netting a combined $16,000 for their efforts following Saturday night’s Star Classic 150 at Star Speedway. 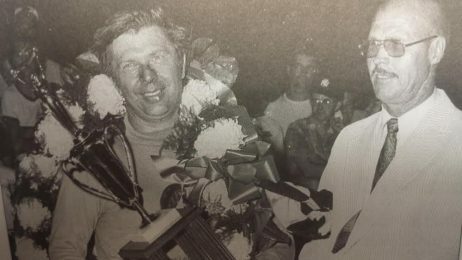 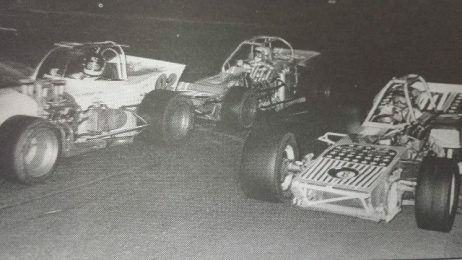 Classic: that’s all you have to say to anyone who has been a part of the Oswego Speedway or Supermodified division for any amount of time. 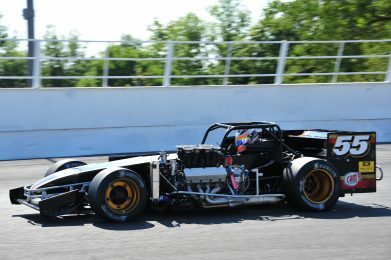 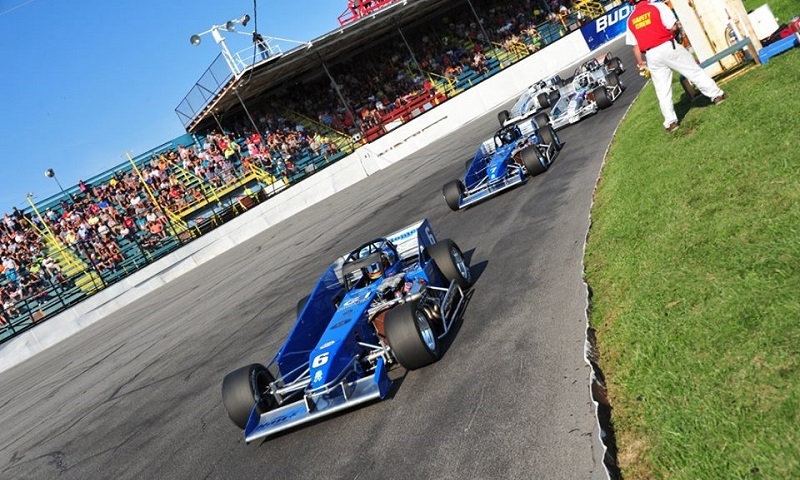 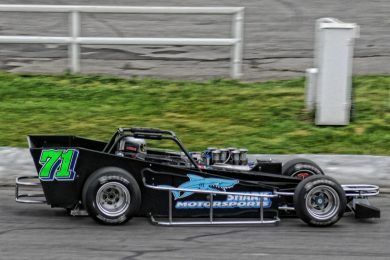 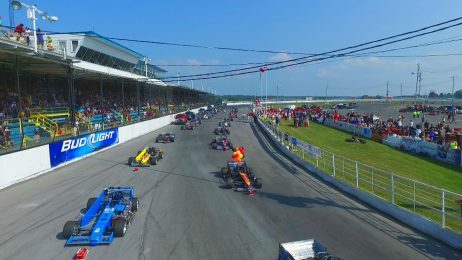 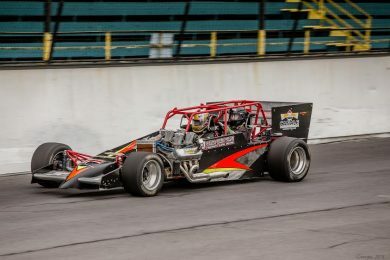 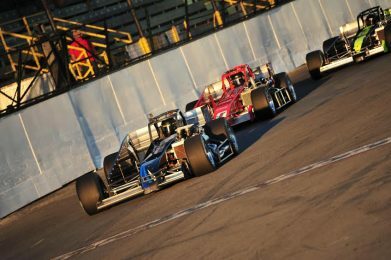 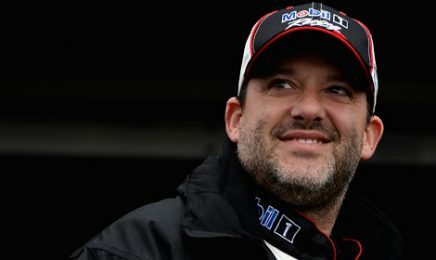 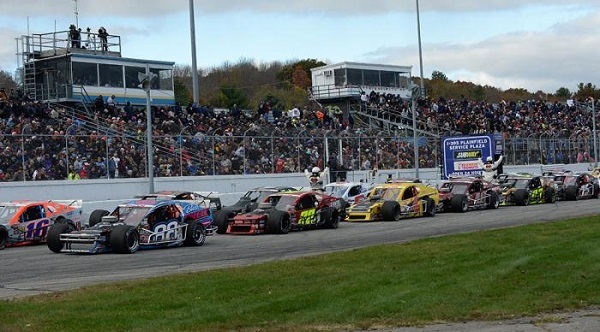 Click for LIVE updates from Saturday’s Sunoco World Series of Speedway Racing action at Thompson Speedway Motorsports Park.